Valentine’s Day is a time for celebrating the love that you have for another person, showing that you care about them. It doesn’t mean that you need to spend lots of money! Just show affection to the people in your life who mean something to you, make them feel awesome and special! 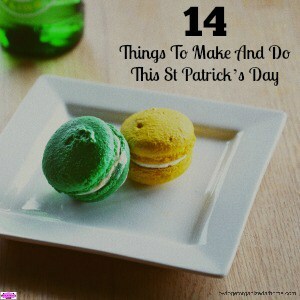 Creating an amazing Valentine’s Day is possible, and on a budget too! Great ideas for Valentine’s Day are something different, something out of the ordinary, something that takes thought and imagination. The idea of a quiet meal or a movie when you have young children sometimes seems an impossible task but one that many parents of young children would enjoy! It is possible to create an amazing experience for those that we love, to remind them of how much they mean to us. Often this is a simple gesture or gift, but what if you could take those thoughts to the next level, to make an amazing Valentine’s Day? The more you think outside the box for Valentine’s Day gifts will show how much you love and appreciate them for what they do! Don’t be ordinary be different and stand out with your date idea! A meal out? What about feeding the animals at the local zoo? A night out dancing? How about taking some dance lessons together? A movie night? How about tickets to a première, something really special! Not just any card will do, choose with care. Sometimes a homemade card can add the personal touch that you can’t get with the generic cards found at the store. Chocolates are great, but thinking about the gift you are giving, a little bit more effort might be required! 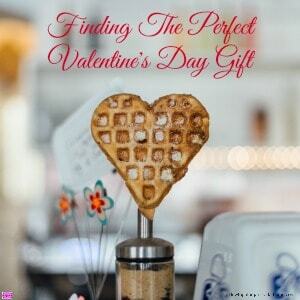 Try reading this article to help inspire you, Finding The Perfect Valentine’s Day Gift. Purchasing flowers for Valentine’s Day is a great way to say, I love you. However, not everyone likes real flowers or can have them in their home. I have allergy sufferers at home and this means no real flowers for me. But artificial flowers are a great alternative! 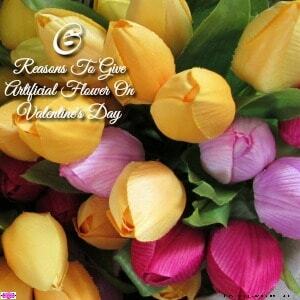 6 Reasons To Give Artificial Flowers On Valentine’s Day goes into more detail as for the reasons to give your loved one artificial flowers! If you love someone, respecting the amount of money they have is important. Don’t expect something that is impossible for them to buy and totally out of their price range! Creating a budget for the amount of money that you can afford to spend on a gift is so important. You don’t want to go into debt for love, if they love you they will understand getting something that you can afford! 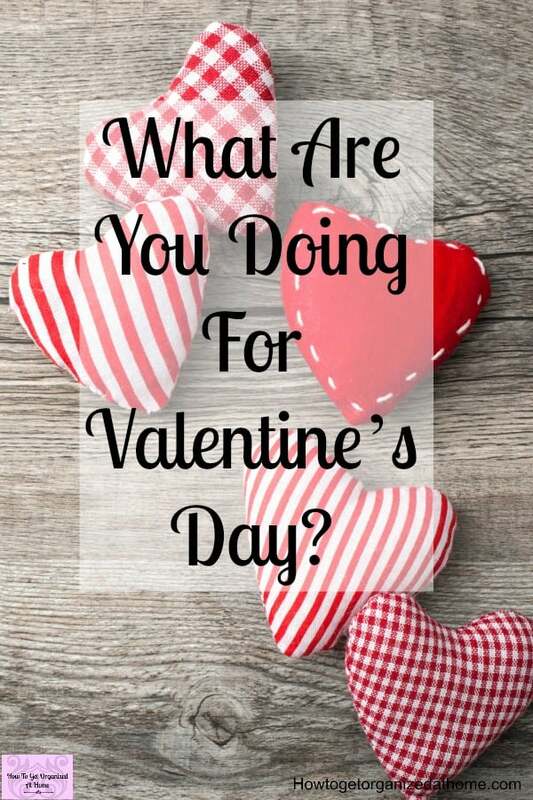 Check out Why You Must Create A Valentine’s Day Budget, this will help you plan what money you have to spend on Valentine’s Day. If you are struggling to move money around to find some extra money to buy the gift you want, then Finding Money For Valentine’s Day will help you. Let your imagination work when it comes to thinking up ideas to do! 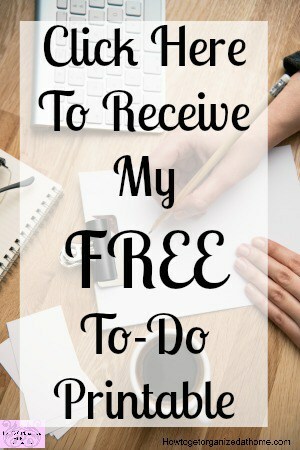 There are so many fun things that you can achieve if you spend time thinking about the activities that you can do! 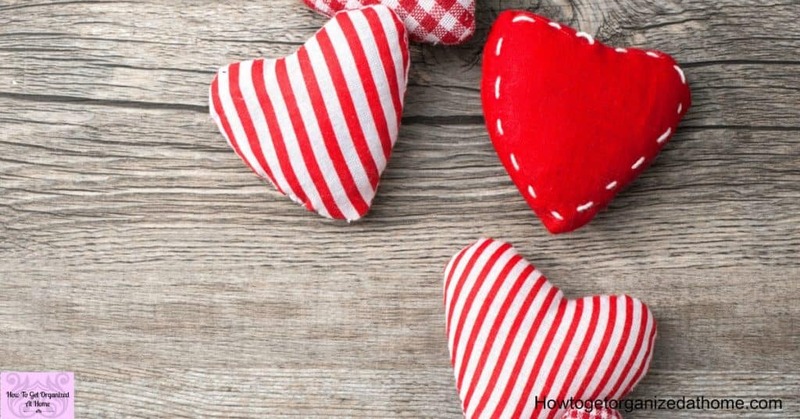 Fun And Frugal Ideas For Valentine’s Day is a great resource for inspiration and ideas for you and your family. If you want to make a card at home and need some inspiration then these Valentine cards are perfect! Staying in for Valentine’s Day is acceptable! Don’t think that you have to go out, you can make a special dinner and time with your loved one at home and it can be just as special! 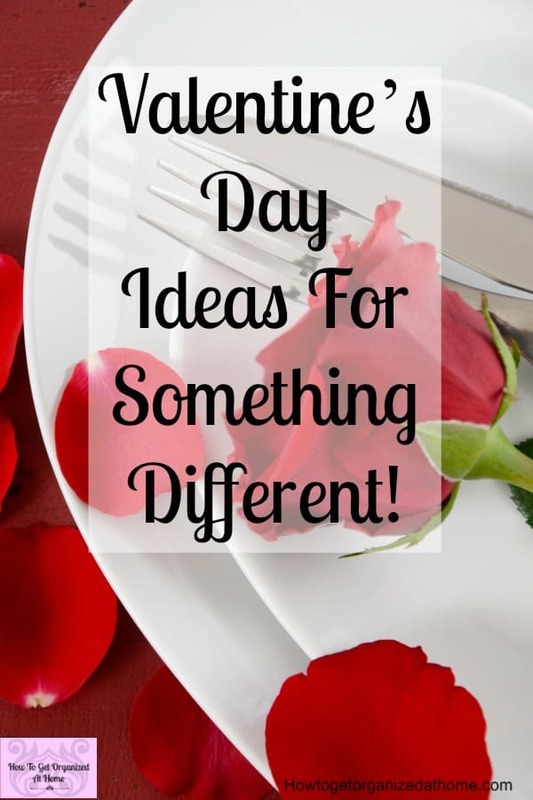 If you are planning a meal at home for Valentine’s Day and you need some inspiration, I have the perfect inspiration for that too! Having food items that are Valentine themed look great and shows extra effort! With these 40 recipes, you will find something that you will love to eat and easy enough for you to cook too! Remember, if you are not used to cooking a meal, start with something that is simple, it is less likely to go wrong! If you are thinking about a meal out, don’t go out on Valentine’s Day, you will get more for your money and it will be less crowded if you chose a day after Valentine’s Day to enjoy a meal together! Make sure you have a reason for the later meal, you don’t want to look like a cheapskate! If you want to create a tradition in your family, it makes the day extra special. Growing up, I had friends who got a visit every year by Father Valentine, he would leave presents on the doorstep for all the children in the house. These traditions stick with children as they grow up, they feel special and have these memories for the rest of their lives, possibly passing them down to their children too! Creating traditions, which as a family you do together is important, it creates a bond, something that is so special. A family who has these connections, who spend time together making memories, grows stronger as a unit, a strong family bond! If you haven’t yet decided on your Valentine’s Day plan, you still have time, but you do need to act now! Create those memories, express your love for those special people in your life and maybe create a tradition in your family each year!